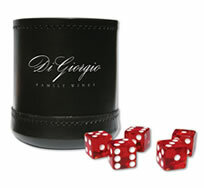 Our Custom Imprinted Dice Cups are branded with any one- to three-color logo on one location. 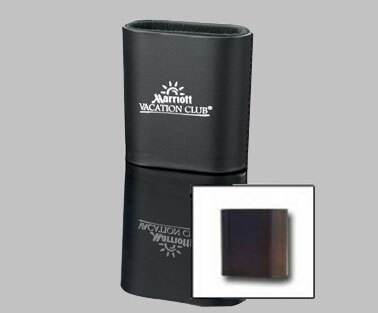 These Customized Dice Cups are great for promotions, trade shows, special events, and much more. You can choose from Imprinted Plastic Oval Custom Plastic Dice Cups, Customized Plastic Dice Cups with Lids (Dice Shakers), Custom Imprinted Leatherette Dice Cups, and Custom Imprinted Dice Cups with 100% Leather Exteriors. Please visit the Dice Cup pages below for more information.